It’s the 1890s. Connecticut Yankees are selling their rocky farms, Jews are fleeing Czarist Russia, and a Jewish back-to-the-land movement sees turning shtetl refugees into farmers as the best way for them become productive, self-sufficient Americans. 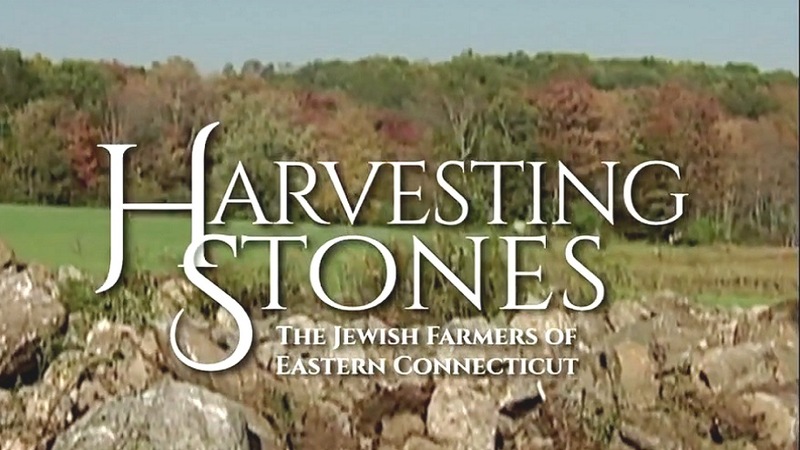 Add some funding from the German-Jewish philanthropist Baron Maurice de Hirsch and you have the recipe for a Jewish agricultural revival that ultimately settled a thousand Jewish families in rural Connecticut. 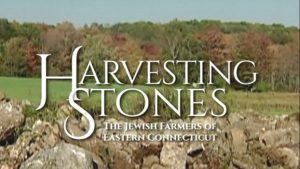 Using historic footage, home movies, and Yiddish-language farm journals, as well as testimony from participants – including survivors of Russian pogroms and the Holocaust – this documentary presents the fascinating but little-known story of the American Jewish pioneers who established farms and mini-agricultural resorts in Eastern Connecticut. On CPTV: Monday, May 29 at 10 p.m.